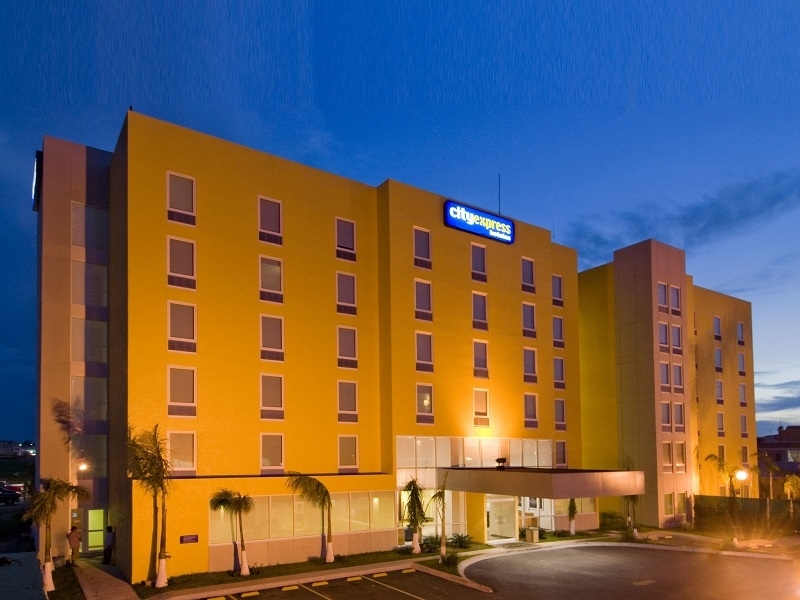 Because business can be exhausting after a long day, these accommodations feature two comfortable double beds, LCD TV with cable service, and blackout curtains to grant a restful nights sleep. 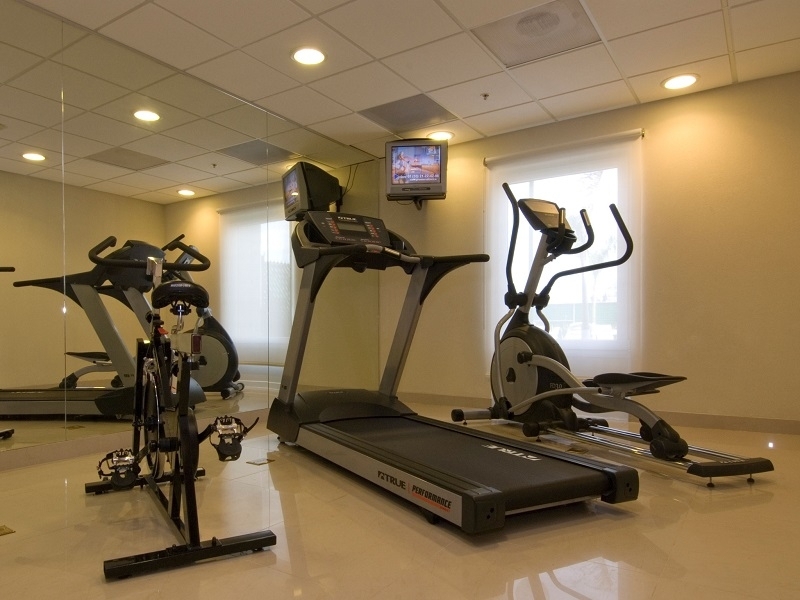 If you need to continue working, the room also features a desk, complimentary Wi Fi, and more. 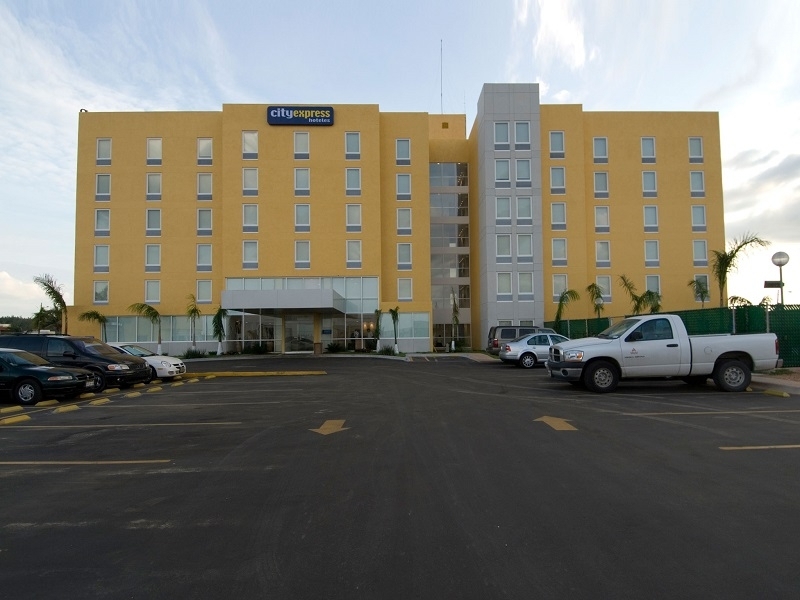 Created to make your business stay as easy as possible, this comfortable hotel is located steps away from the waterfront where different points of interest and a shopping mall will be at your fingertips. 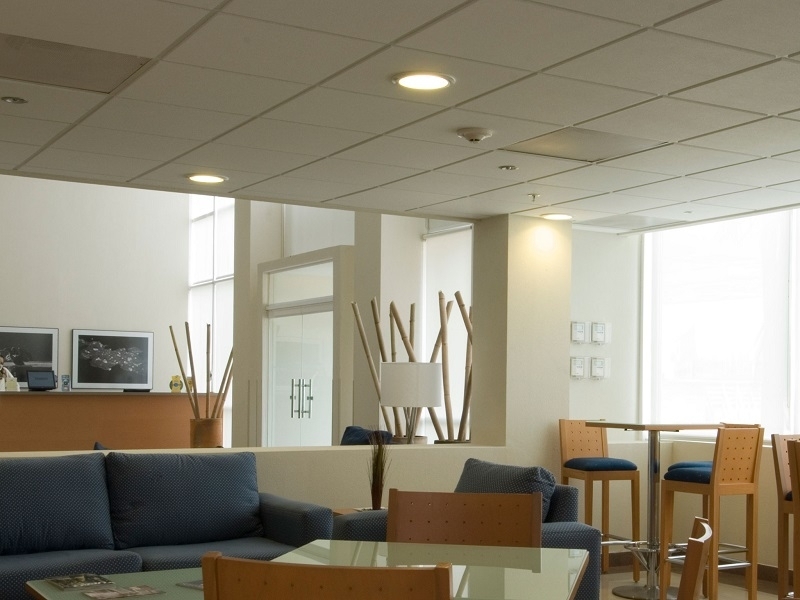 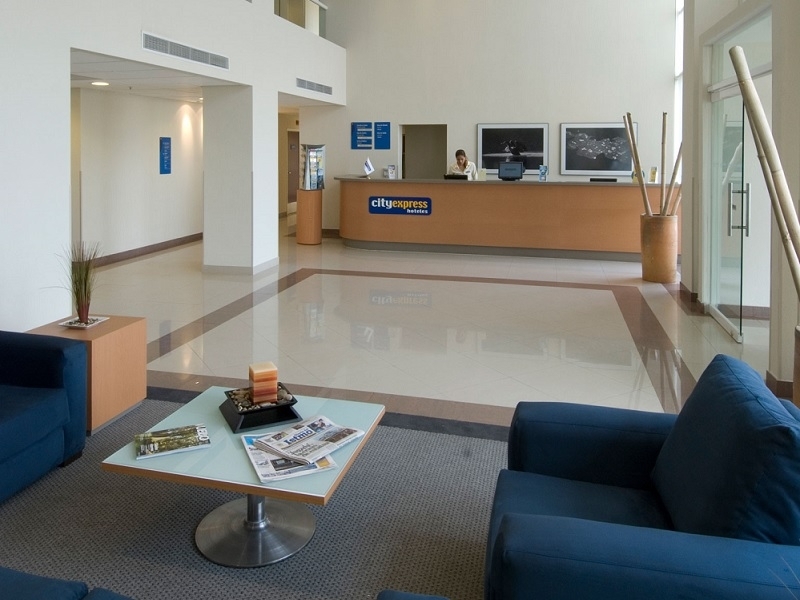 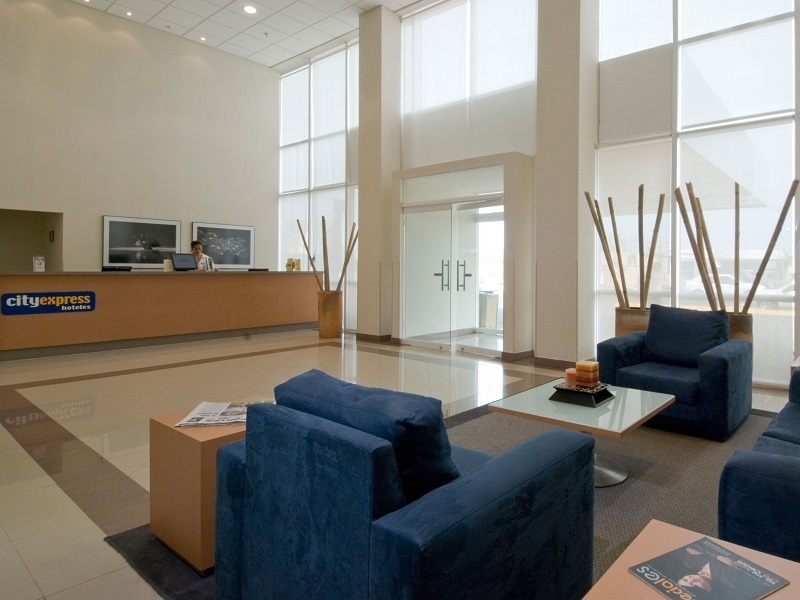 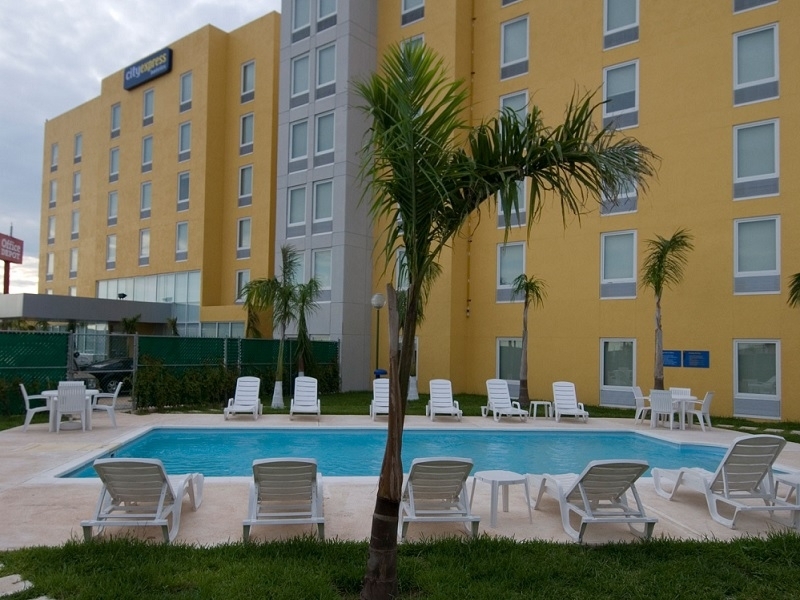 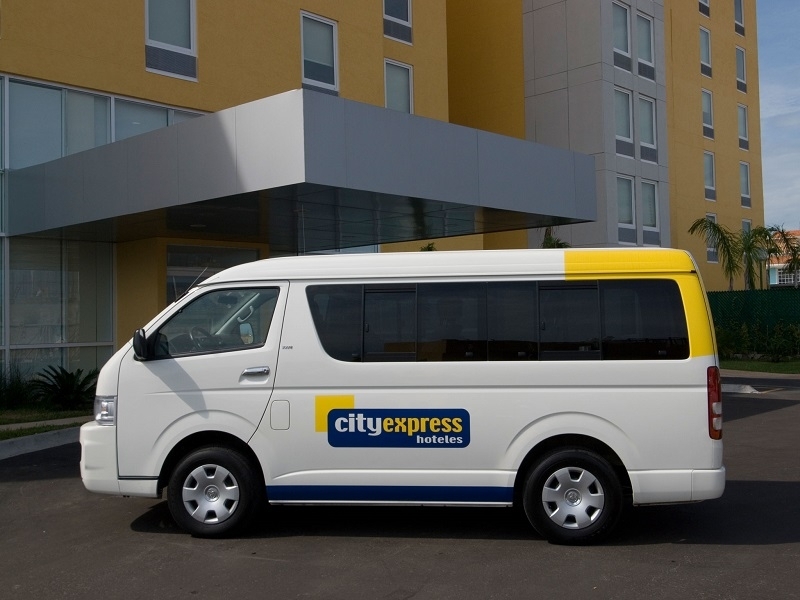 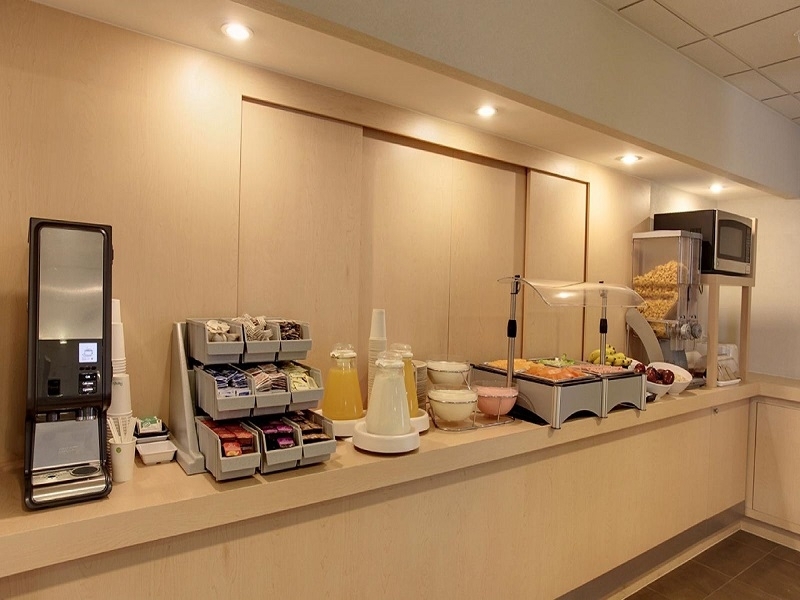 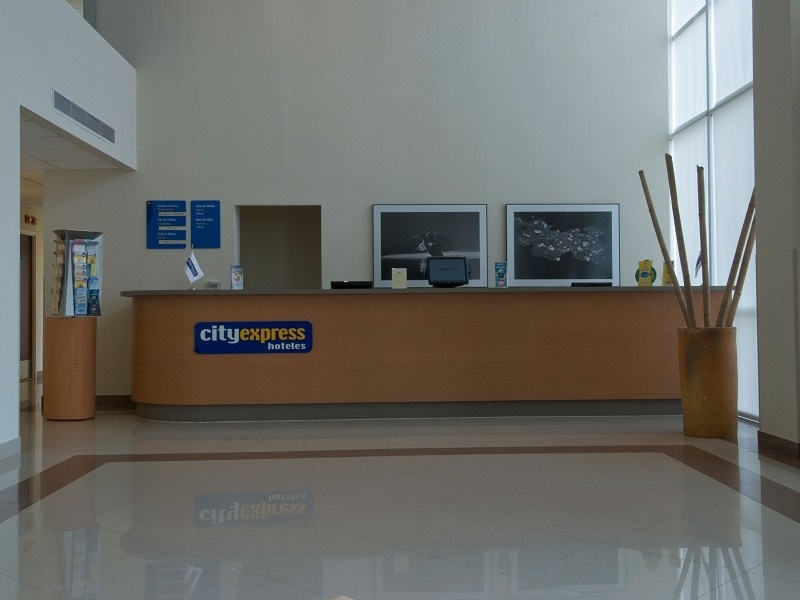 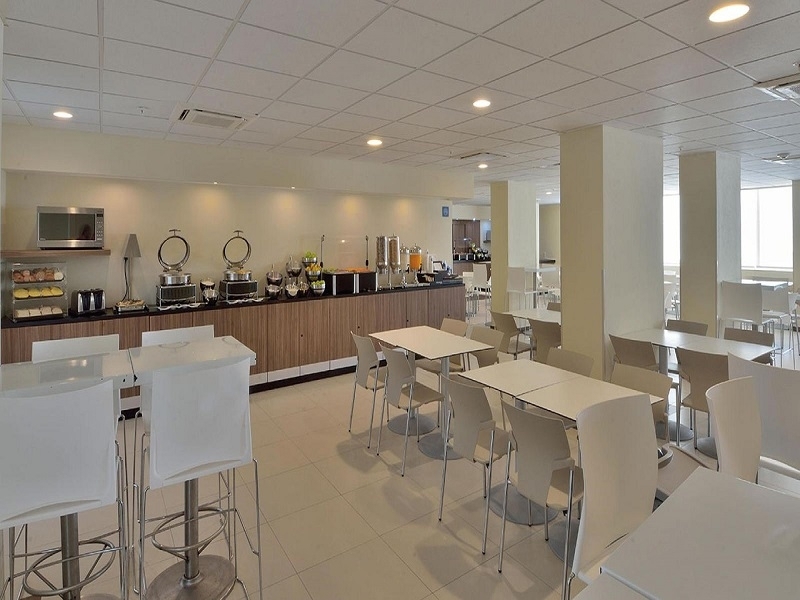 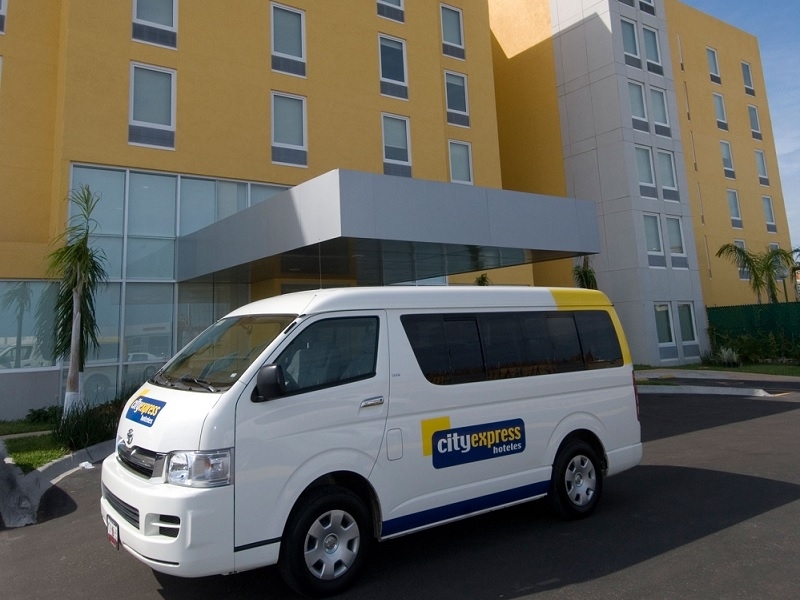 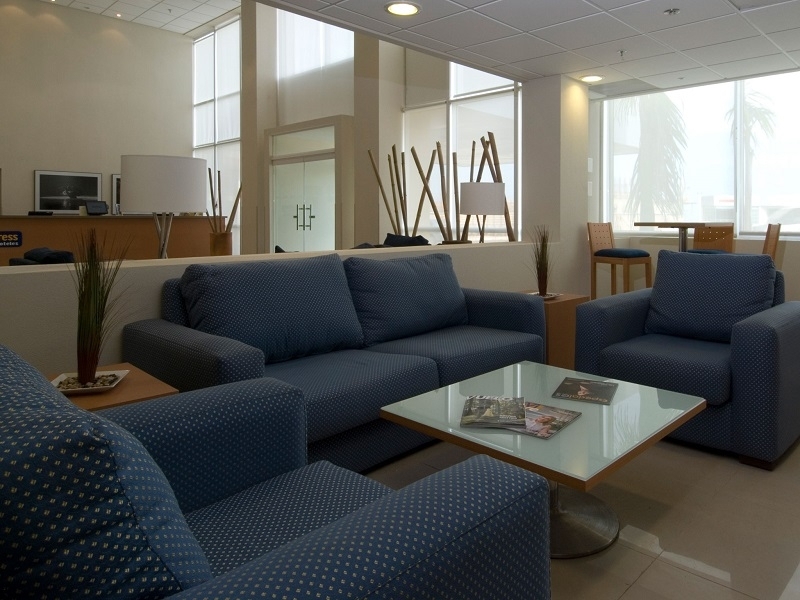 Providing with all the amenities and comforts any corporate traveler might need during an entire hotel experience, your stay in City Express Ciudad Coatzacialcos includes the following services: continental breakfast, Wi Fi in every room, coffee in the lobby area, and transportation within 10 km radius. 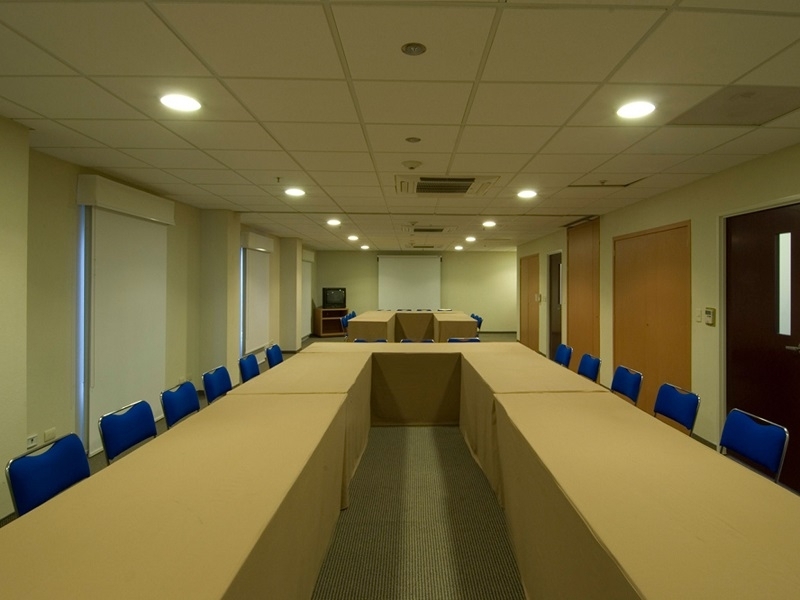 Aside from these features, the hotel is home to a business center, as well as an event rooms equipped with every amenity you may require to host a successful meeting, conference, convention, etc. 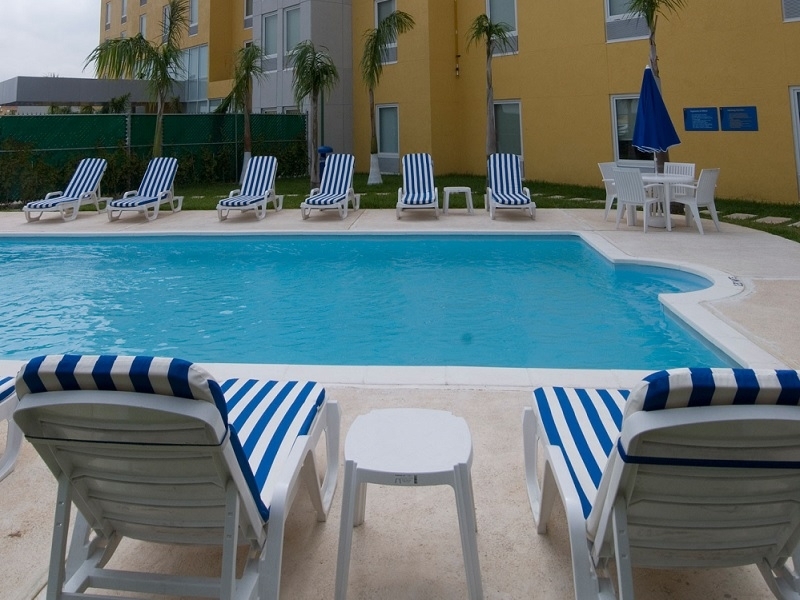 A swimming pool will also be at your fingertips to relax after a long and exhausting day.